According to Dr. Tim Hawkins, professor of geography/earth science and campus weather guru, the 2018 calendar year was second wettest on record, registering 22 inches more precipitation than the average. In 2018, the Shippensburg area measured 62.53 inches—including rain, snow, and ice—while the average is about 40 inches. The area was not far from the 1996 record of 63.98 inches. “It’s been gray and wet for a long time,” he said, and it’s making an impact on several regional industries. In December, Gov. Tom Wolf declared disaster relief funding for farms in fourteen counties, including Cumberland, as a way to get assistance for losses caused by excessive rain and flash flooding. 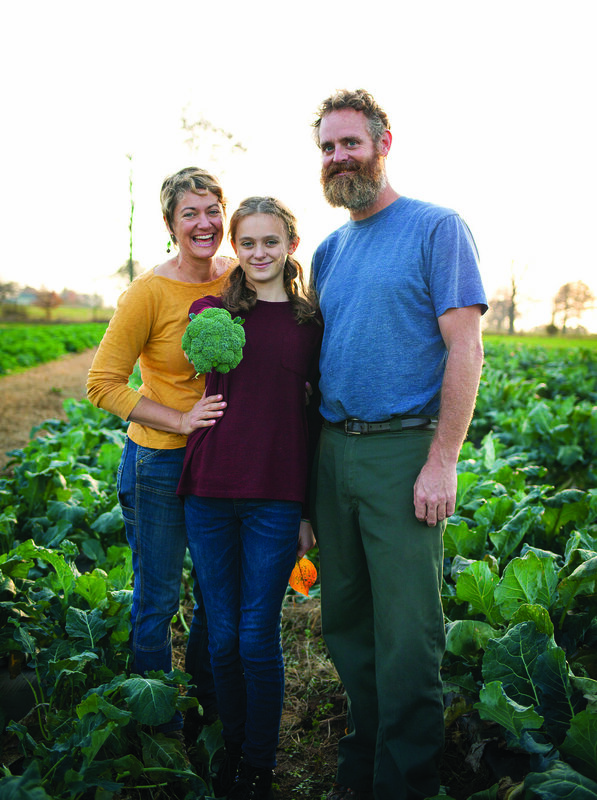 “We never expected anything like this,” said Tricia Borneman ’97, organic farmer and owner of Blooming Glen Farm in Perkasie. Borneman has farmed for about twenty years, fourteen of them at Blooming Glen. 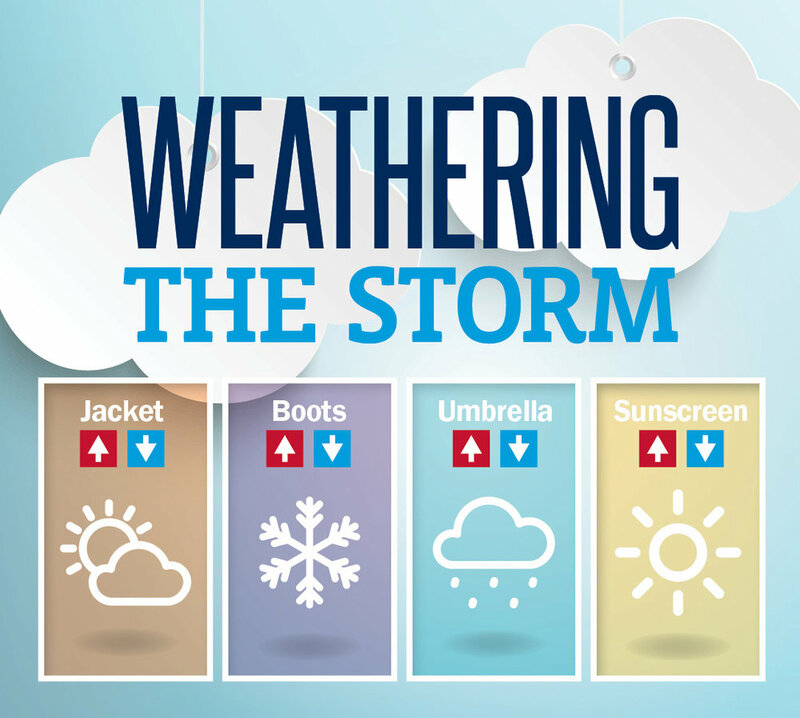 As one of thousands of cooperative weather stations around the country, Hawkins relays official weather and climate data from Shippensburg to news stations daily and the National Climate Data Center monthly. From a meteorological standpoint, precipitation is measured by water year, which runs October 1 through September 30. This past year, the story that unfolded was the saturated 2018 calendar year. The unusual weather pattern hit from July through September, then again in November and December, Hawkins said. Much of this is attributed to the late summer hurricanes that hung around the coast. He said, collectively, many Northeast cities like Baltimore and Washington, DC, started hitting big numbers and, eventually, breaking annual precipitation records. This past summer, Hawkins and his family traveled to Cape Town, Africa, to celebrate his mother-in-law’s seventieth birthday—the first major city to face a true water crisis. In January 2018, Cape Town made headlines for being ninety days from Day Zero, a very real calculation of when the city runs out of water in its reservoirs. Households in this first-world city were permitted to consume only twenty-three gallons of water per day. The United States Geological Survey estimates each person (not household) in the United States uses between eighty and 100 gallons of water a day. Established in 2000, Blooming Glen has about thirty acres of land in cultivation and rents another forty acres. 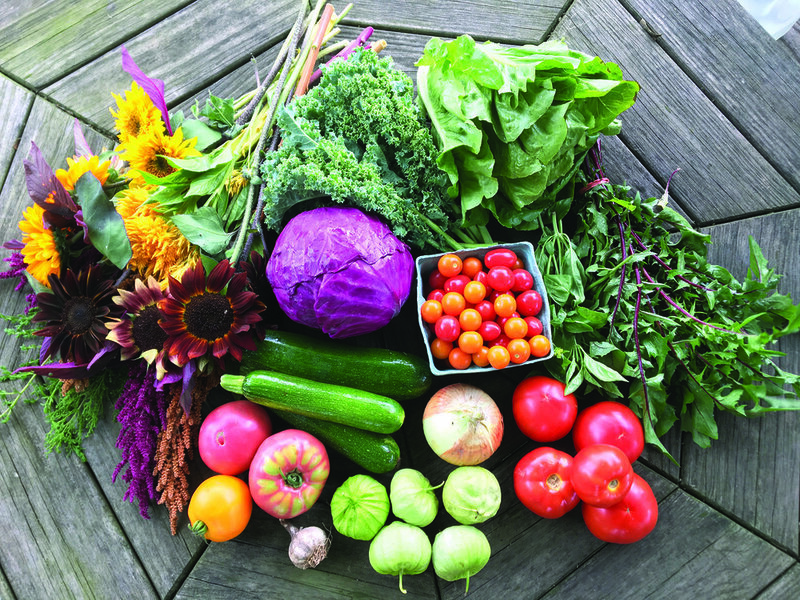 They sell produce at the farm and farmers markets, and operate successful Community-supported Agriculture (CSA). Born and raised in Bucks County, Borneman recognized the rapid loss of valuable farmland and chose to channel her passion into her community. Farming is always challenging, but she said this past year really threw them for a loop. Shatzer Fruit Market has supplied apples and other produce to the region for eighty-six years. Dwight Mickey ’81 and his family experienced the gamut of weather trends, but even nine decades in, Mickey said his father never remembered a year as wet as 2018. Many of the newly engineered varieties, such as gala and honeycrisp apples, are not resistant to rain, he said. Shatzer’s produces many older, stable varieties, such as red and golden delicious. 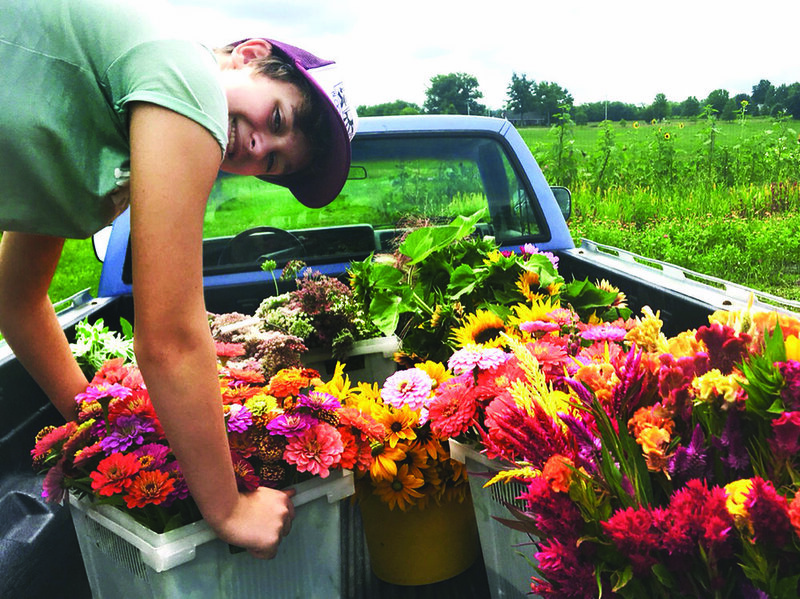 At the Pennsylvania Farm Show in January, the orchard won fifty-seven ribbons for their produce. Forty years ago, Mickey earned a business degree from Ship to better manage the orchard and increase cash flow. He’s done more with subsurface draining, created new storage methods, and developed a better business model. 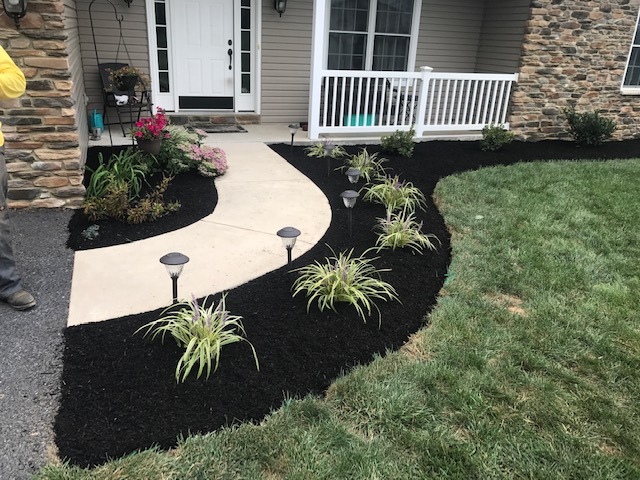 Austin Myers adjusted his landscaping projects based on rain in 2018 and is planning to do the same this season. As a fourth-generation grower at Shatzer, he has plenty of history and data to drive his decisions, but they take the weather day to day. Last year, the heavy rains nearly wiped out their peach season. He said the orchard would get two inches of rain at once that turned their peaches to mush. Cherries suffered as well. “It’s been a balancing act,” he said. He also keeps up with trends. A new variety called evercrisp is anticipated to have the sweetness of newer apples like honeycrisp, but more rain resistance like the old varietals. These new apples won’t be available for about three years, but he has to plan now. The commitments and money made through the CSAs are helping Blooming Glen literally weather these storms. 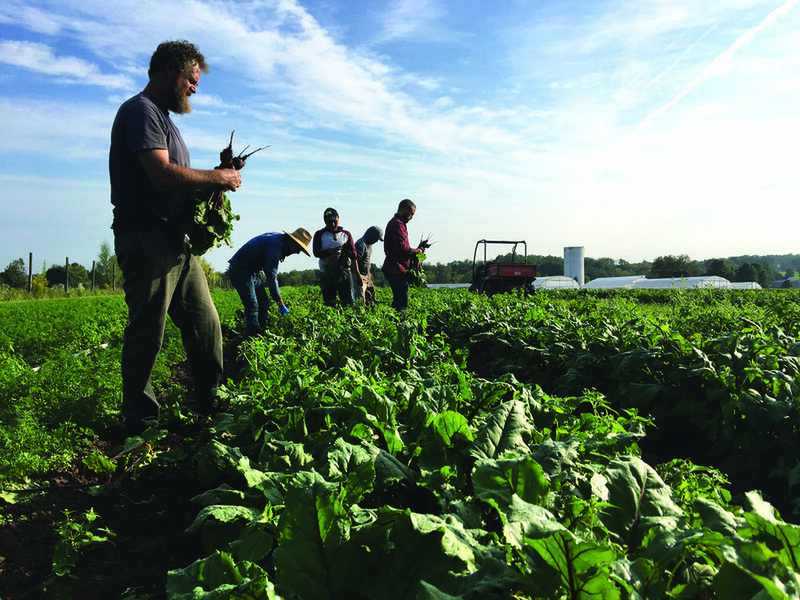 “It helps our farm through these weather patterns.” Borneman said they also are working on becoming a year-round farm with their greenhouses, offering produce for every season. He’s shifted his work as much as possible, sometimes looking for more work to do in the shop or focusing on the tasks that are doable in wet weather. Mulching, edging, and spraying weeds were challenging. 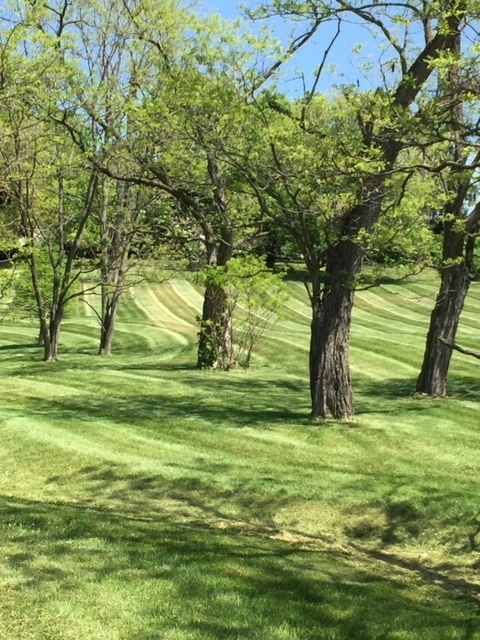 “You couldn’t mow, but you could plant a tree,” he said. And no matter what the weather, they are working hard for you. “We remind our customers, we are here, rain or shine—come out with your umbrellas,” Borneman said.